Applicants are invited to attend an information session on The Fulbright Program and the application process at 12:30 p.m. on February 22, and March 1 and 8, 2019 at the U.S. Embassy in Tabarre. To reserve a seat, send a request to : papacademicprograms@state.gov with the date (Only choose ONE session) that you would like to attend. Final applications must be submitted online through the websites listed below. Accounts are free of charge. 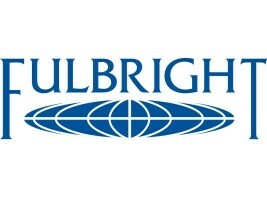 The deadline to apply for the Fulbright program : April 30, 2019.